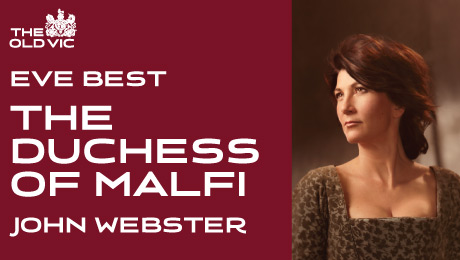 Saw The Duchess of Malfi last night, and I so, so regret not reading the play before going. It's only when I came back from the performance and googled it that I could fully understand the whole thing. I blame it on education (haha) - I didn't study it when I was at school but apparently many Britons (and Americans?) did, as I could find lots of study materials on the play. ;) Basically it's a 1600's play and I just can't understand the language if I haven't read the play before (the same goes with Shakespeare!). The performance was really good, and we were particularly impressed by the lighting and staging - it's really nicely done and enhances the mystery and horror of many scenes in the play. Regrettably, the audience didn't seem to be hugely impressed (judging from the applause at the end of the performance), and again I blame it on the language. I don't know if Britons can generally understand early modern English, but my guess is that most people would find it difficult if not impossible to understand everything. Not sure if I'm right though.